Do B Vitamins Help the Nervous System? Folic acid is a water-soluble B vitamin found almost exclusively in supplements. This chemical arrangement is rarely found in foods. 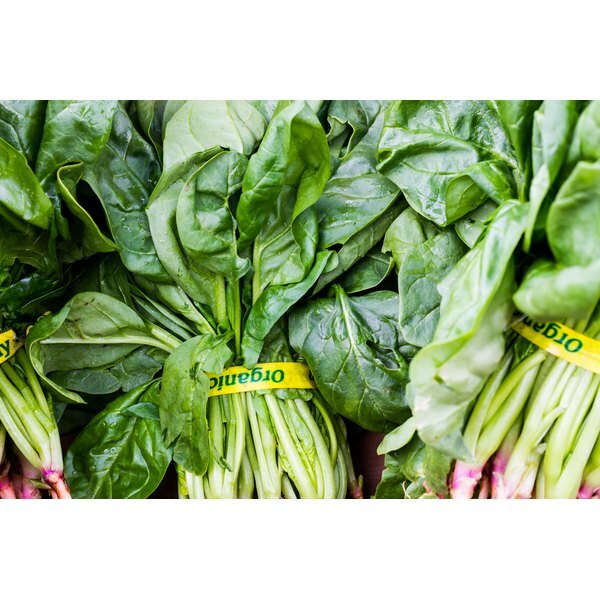 Folate is naturally occurring in foods and is metabolically active in the human body. All people need folic acid, but it is especially important for women who plan to become pregnant and for those who may have other underlying medical conditions such as sickle cell anemia, celiac disease, diabetes, epilepsy and liver disease. Folic acid is essential in DNA metabolism and metabolism of amino acids such as homocysteine and methionine. Deficiencies can result in elevated blood levels of homocysteine, anemia, fatigue, weakness, neural tube defects in pregnancy, other birth defects including heart defects and limb malformation, cardiovascular disease from elevated levels of homocysteine, several types of cancer that may arise from the damage done to DNA, and the onset of Alzheimer's disease. The normal dose of folic acid is 1 mg per day if it is being used to treat megaloblastic anemia. Adults who have folic acid deficiency may take between 400 and 800 mcg per day, and women of childbearing age, pregnant or lactating may use 800 mcg per day. Infants who are folic acid deficient may be prescribed 0.1 mg per day, and children, 1 mg per day. Many over-the-counter multivitamins contain folic acid, but physicians can also order prescription dosage for treatment of disease or for prevention of birth defects prior to pregnancy. Past history of kidney disease or alcoholism may change the dosage you require. Leafy green vegetables, fruits and dried beans are natural sources of folate. Enriched breakfast cereal fortified with folic acid can deliver 100 percent of the daily value recommended by the U.S. Food and Drug Administration. The daily value percentage is the Food and Drug Administration's recommended consumption based on a 2,000 calorie per day diet. A deficiency in folate can occur during pregnancy, from alcohol abuse, or with malabsorption syndrome, kidney dialysis, liver disease and certain types of anemia, according to the Office of Dietary Supplements at the National Institutes of Health. Medications may also interfere with your body's ability to utilize folate. Those medications include anti-convulsants, methotrexate, barbiturates, metformin and sulfasalazine. Side effects for the use of folic acid supplementation include nausea, loss of appetite, bloating, sleep problems, depression and irritability.